We are dedicated to improving our patients’ lives by providing care and support through the recovery process, leading to a better quality of life for themselves, their families, and their communities as a whole. A Phone Call Can Change Your Life! We care for your loved ones as you do! 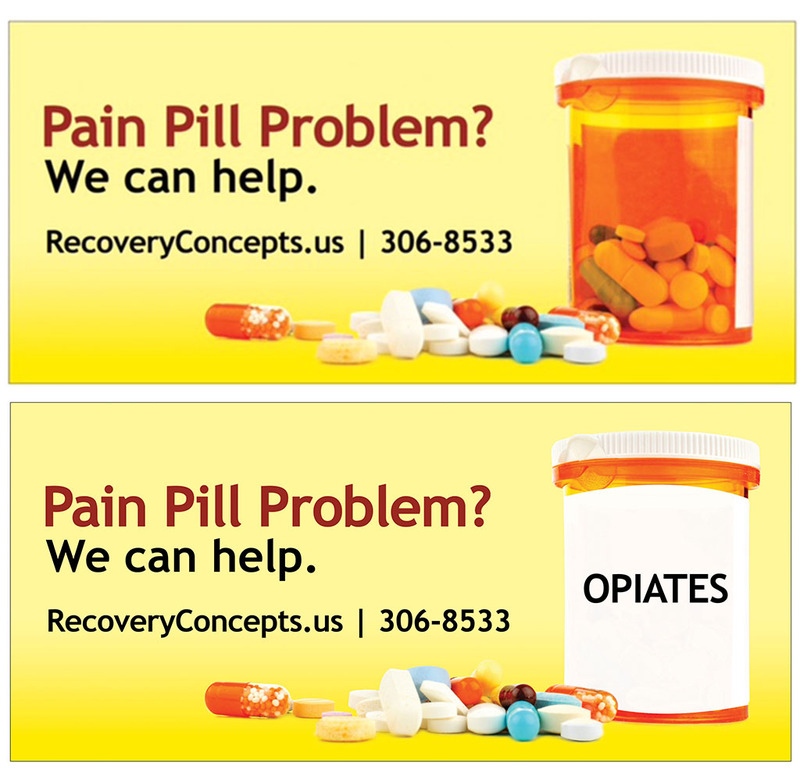 Monday through Friday 5:30 a.m. through 11:45 a.m.
Saturday 7:00 a.m. through 8:00 a.m.
At Recovery Concepts LLC, we are here to ultimately lead you out of Opiate dependence with medication-assisted treatment (MAT). We refill your life with the hope, determination, and discipline it takes to live well. You will feel understood while you are here. With us, you will develop the confidence to achieve complete de-addiction. We lead you to a whole new direction of healing from drug dependence. You will eventually rejoice the experience of complete well being by making use of all the help we have to provide you with. What Should I Expect Being At Recovery Concepts LLC for the First Time? You should expect to be put through an initial assessment process with the substance abuse counselor and nurse. You will then further be sent to a physician for assessment of your dependence symptoms. A customized plan of action will be scheduled to help you through the recovery in a way to suit your addiction patterns. As a part of the recovery program, you will receive individual and/or group counseling at our facility. You will be put through a customized medication assisted therapy for your individual addiction pattern. You may participate in an individual/family education group as a part of the recovery program. Sufficient education will be provided to help you with the prevention of relapse by incorporating specific life and social skills that will empower you to say “No” to temptation. You will be maintained on medication as directed by our physician, with adequate supervision to assist with probable withdrawal symptoms. The dosages for the medication would be modified to suit individual need and progress, as directed by the physician. 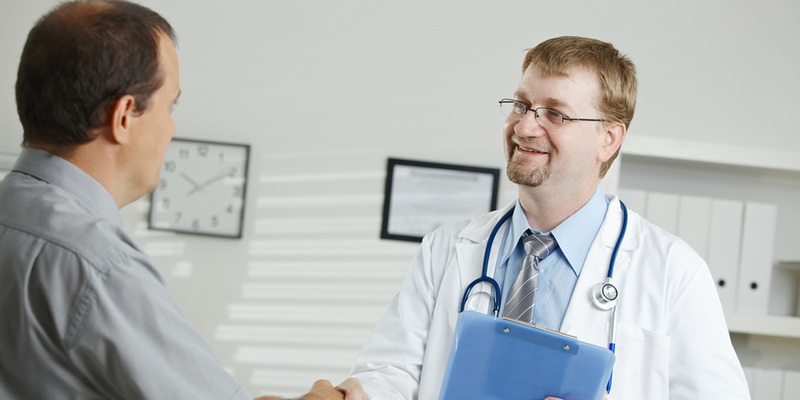 At Recovery Concepts, a portion of every treatment dollar is given to clinical research in addiction medicine. 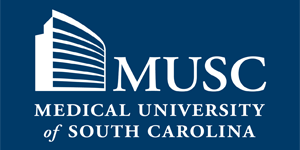 Recovery Concepts is a proud sponsor of MUSC’s Center for Drug and Alcohol Programs. 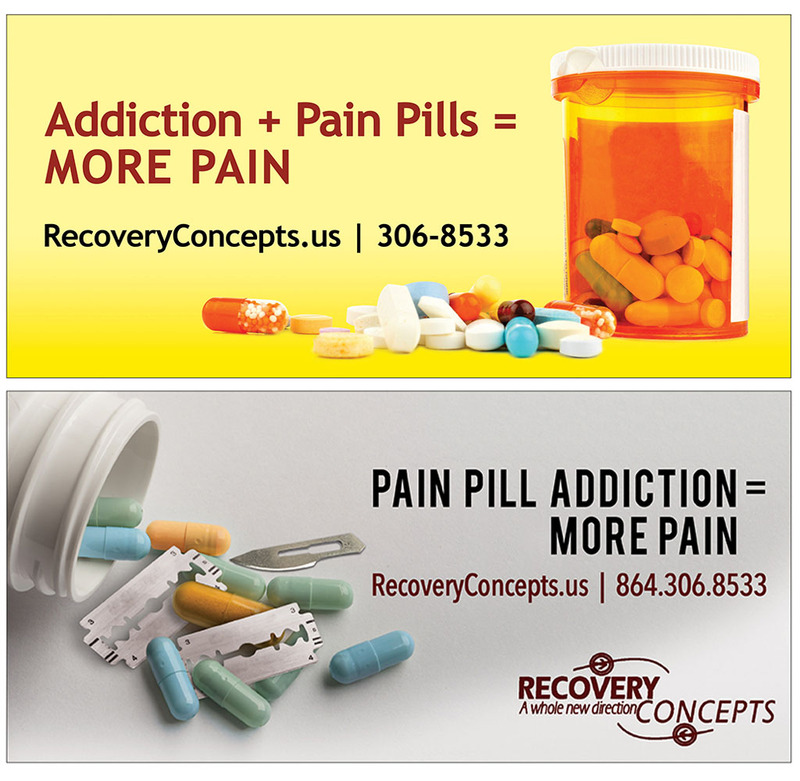 Recovery Concepts, LLC offers the state of the art medication assisted treatment for opiates (pain killers/narcotics) dependency without the stress of cravings and withdrawal symptoms. 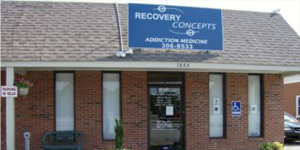 The treatment philosophy at Recovery Concepts is to treat addiction in a whole new direction, and to help you….help you. Medication maintenance or medically supervised withdrawal services available based on patient’s individual need and progress. "This place has been a life saver. You have saved my life." "Thank you. I got my life back." "Keep doing the good job that you all do. Glad you are here"
" I really like the counseling. I can talk to any counselor. Someone is always here for me to talk to."